Motorbikes are probably one of the most preferred and the most used vehicles in all over the world. Now in most of the countries you can rent a bike to travel in the same way as you rent a car and these bikes are more preferred to travel in rural areas and hilly areas. Most of the bike lovers keep some precious and luxury bikes to enjoy the ride and they would do anything to protect their priceless assets. In fact, it is very important to keep bikes safe and secure specially when bikes are easy to steal from vehicle thieves in comparison to large vehicles. 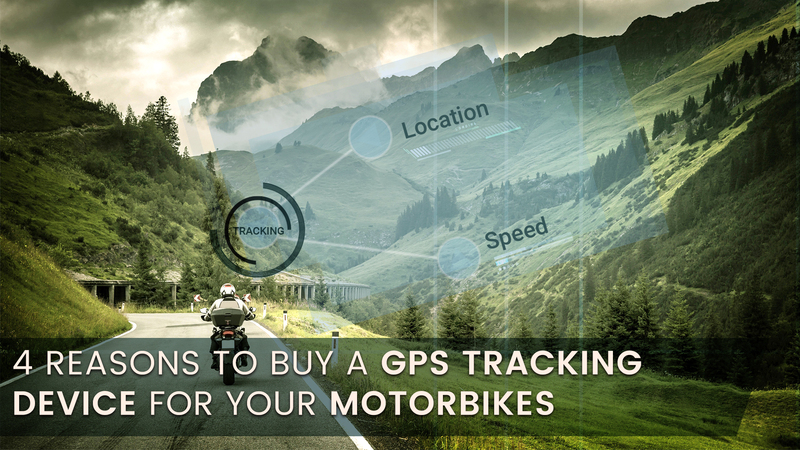 A GPS tracker is the best way to protect your bikes and track it in the case of someone else is riding it. 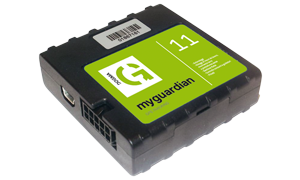 GPS Tracker is an effective solution for protecting a vehicle from theft. It is recommended to install GPS trackers in your bikes as they are the easiest target and bike theft incidents are increasing. By installing a GPS tracker in your bike, you can always track the location and other real-time information which is very helpful for easy recovery in case of any mishap. If you have a teenager in your family who drives a bike, you must be very concerned about his security. In this case you need a GPS tracker to ensure the security and safety. Most of the times teenage drivers misuse the liberty and break the rules of driving by over-speeding, driving in the wrong lane, etc. After installing a GPS tracker in the bikes, you can check the status of the bikes at any time and keep a close eye on your loved ones and save them in case of an emergency. There are many adventure sports associated with bikes. These adventure lovers need a tool to track their driving performance and other information. GPS tracking device is the perfect option for them. They can measure their performance by using this tool. It helps them to handle their performance with confidence and help them to explore more. GPS tracker is a great management tool for bike rental companies. There are many bike rental companies who rent their bikes to travelers from across the world. Once these bikers will be out of your reach, you are no longer able to track them. By installing GPS trackers in the bike, you can always track the bike and its location. You can also set alerts for some specific situations so that you can get informed when required. Dogma Guardian also offers GPS trackers for bikes at the best price. For more details and information about GPS tracking devices for bikes, you can contact us or mail us.